RussJones.Us: Justin Bieber Got Saved? 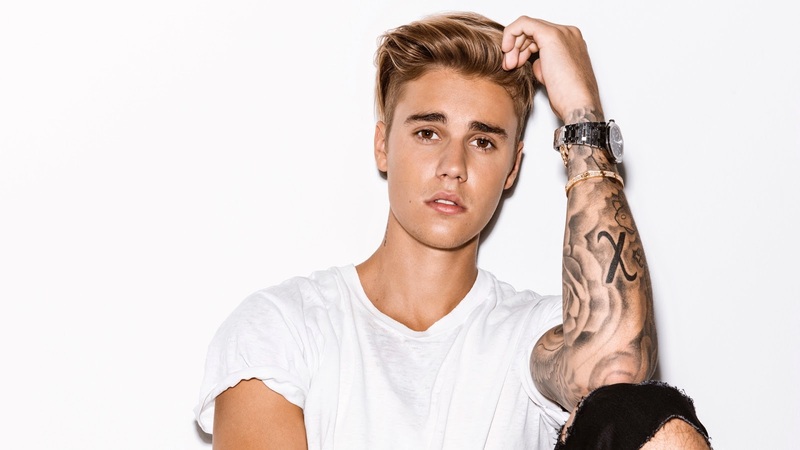 Justin Bieber pop star and songwriter just canceled his tour. According to TMZ, it's because he "rededicated his life to Christ." This according to Hillsong Church. TMZ goes on to say this is all due to his new found "religious enlightenment." FYI - Buddhists and Hindus are "enlightened," followers of Jesus are transformed by the Holy Spirit. Justin's mom was abused and became addicted to drugs at a very young age. She became a Christian after attempting suicide. It was just a few months after that she gave birth to Justin. Now her story isn't perfect or pretty. But I have to believe that her faith was enough to keep him open and searching for hope and truth. What you share with others does make a difference. Especially if you're a parent. You may think that they are not listening or paying attention. You are wrong. There comes a time in everyones life when they ask, "Is this it?" "This is all that there is?" When they think about it, they will remember that you have something more. PRAY: Dear Jesus, let my life lead other to You today. AMEN!